Product prices and availability are accurate as of 2019-04-24 11:25:42 UTC and are subject to change. Any price and availability information displayed on http://www.amazon.co.uk/ at the time of purchase will apply to the purchase of this product. 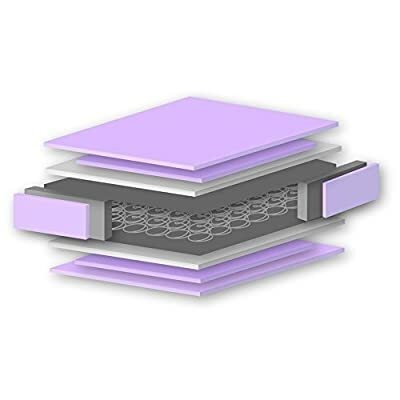 Poppy's Playground mattresses are made here in the UK using extremely high grades of materials. Our passion is to provide the very best quality, for the very best prices. Encased coiled springs provide optimum comfort for your baby, and increases the longevity of the mattress life. 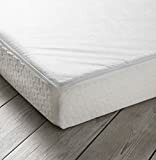 Using fully breathable, hypoallergenic high density foam the mattress provides your child with great comfort and support, helping them relax for a peaceful nights sleep. 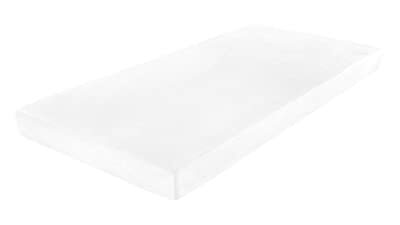 The high density foam features an 'OPEN CELL' structure allowing air to pass through, which prevents your child from over heating. The foam is free from antimony, phosphorus, and arsenic based fire retardant treatments and made with an 'Ozone' friendly formulation. 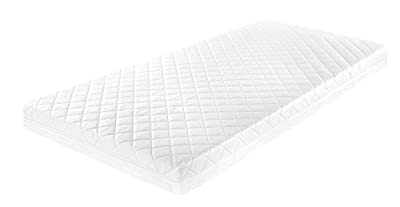 The cover has luxurious padded diamond quilted fabric on one side, perfect for winter and a thin plain cover on the other for those hot summer nights.